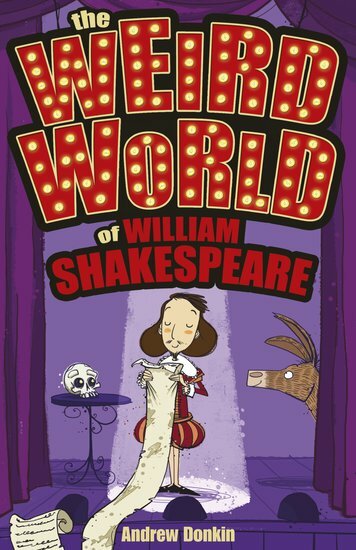 A barmy biography of the Bard from the home of Horribly Famous. Jokes, cartoons and freaky facts that nobody else will tell you! You’ve probably heard of William Shakespeare. He is dead famous for: writing a few plays, having a bit of a way with words, and creating characters like romantic Romeo and murderous Macbeth. But did you know that our Will did a seven-year vanishing act, nearly had his head chopped off by the Queen and nicked an entire theatre? Not bad, huh? And his plays are pretty good too!